It seems sometimes the website works, sometimes it doesn’t. 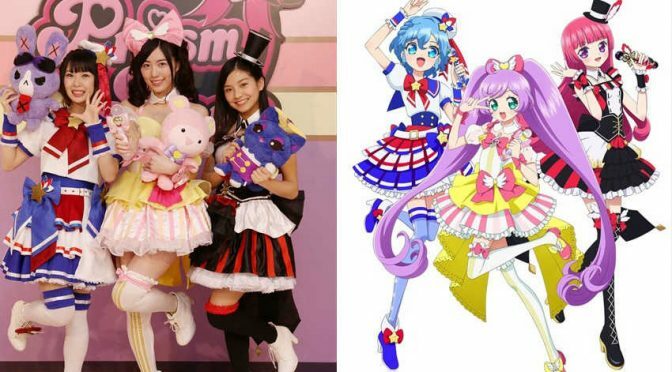 There are have been more mysterious things happening like Paruru’s social network activities and Nyan Nyan Kamen’s whereabouts. 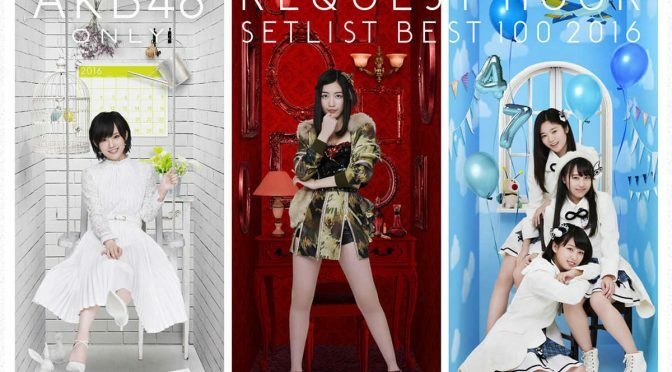 Enjoy all this and more in another AKB news summary! Have you ever had anyone confess their love to you? Yes, no? 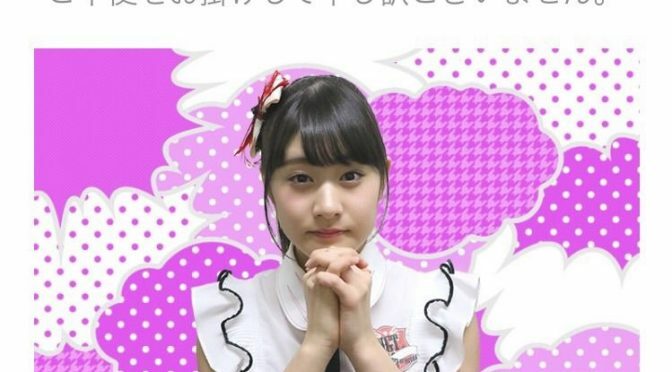 I imagine in my mind that the girls from 48-groups get confessions all the time! But maybe not? 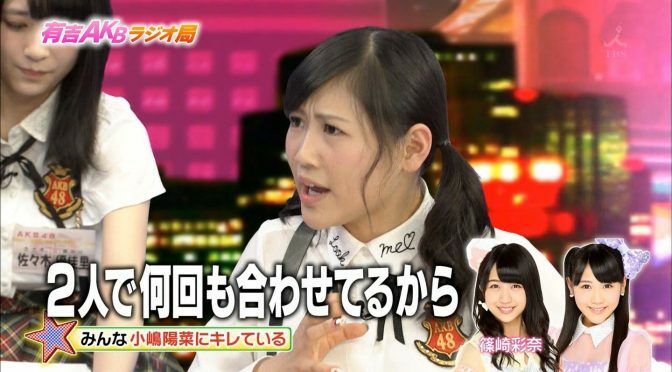 Anyway, enjoy another late AKB news summary! Wow too many things happened. And it rained today again. How is the weather where you live? 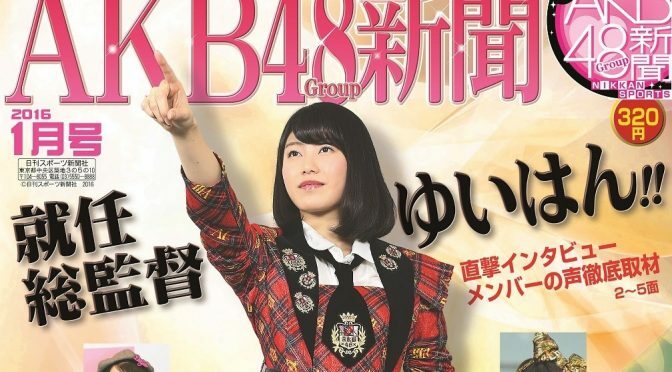 Anyway, here is some AKB48 news summary! What do you think of solo debuts from graduated members? I feel like a lot of members pursue theater or acting (with a few exceptions, of course), but not so many continue as singers. Or maybe I just don’t know enough? Anyway, it’s just my idle thoughts! Please enjoy some AKB48 news summary. Did you have a lovely Valentine’s Day? It seems all the girls from 48-groups were fishing everyone at the photo event! Anyway, enjoy an AKB news summary. This is a shorter roundup than expected! But there always seems to be so much happening these days. Anyway, please enjoy a short AKB news summary! This next edition is to round out yesterday’s round up, because silly things like reading textbooks impede my idol fandom. 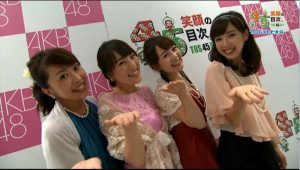 Enjoy some more AKB news! Do you know the word, hieshou “冷え性”? It describes when someone gets cold very easily. That perfectly describes me! 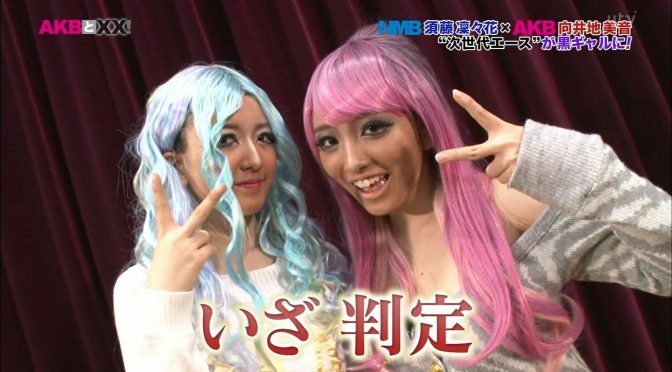 But don’t worry, because this AKB news roundup will warm us both up. In some parts of the world, it snows like crazy — and in others it rains a lot. 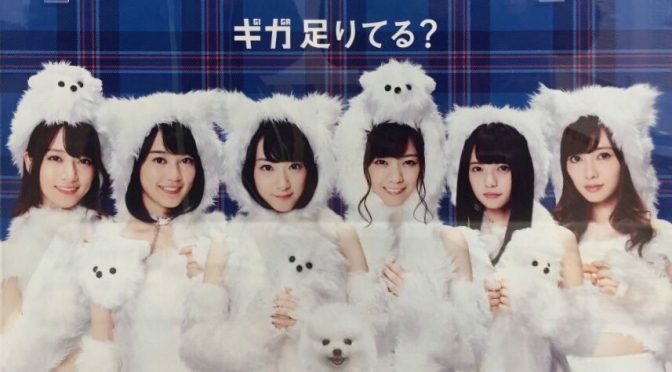 Rainy or snowy weather aside, please enjoy an AKB news summary! News Roundup #8: it’s cold, isn’t it? Everywhere I see, there is snow and cold weather (with exceptions of course). Are you cold too? 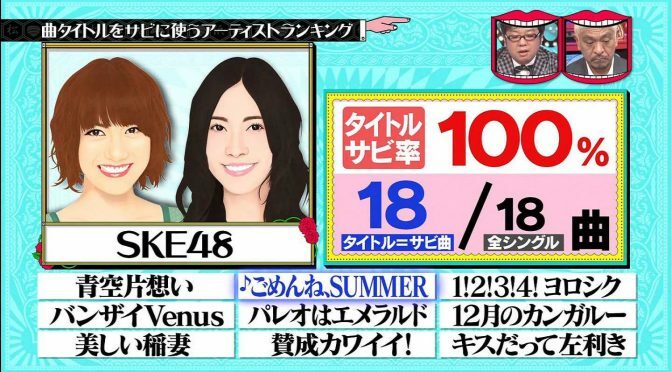 Get warmed up with this slightly lukewarm AKB news summary! It seems like Iku-chan is everywhere I see these days! Anyways, please enjoy some minor AKB48 news from recent days. News Roundup #2: is this supposed to be number one? Unnnn, I am not sure if this should first or second version of News Roundup. Anyway, here is some AKB48 News blips for the past few days (or more? ).